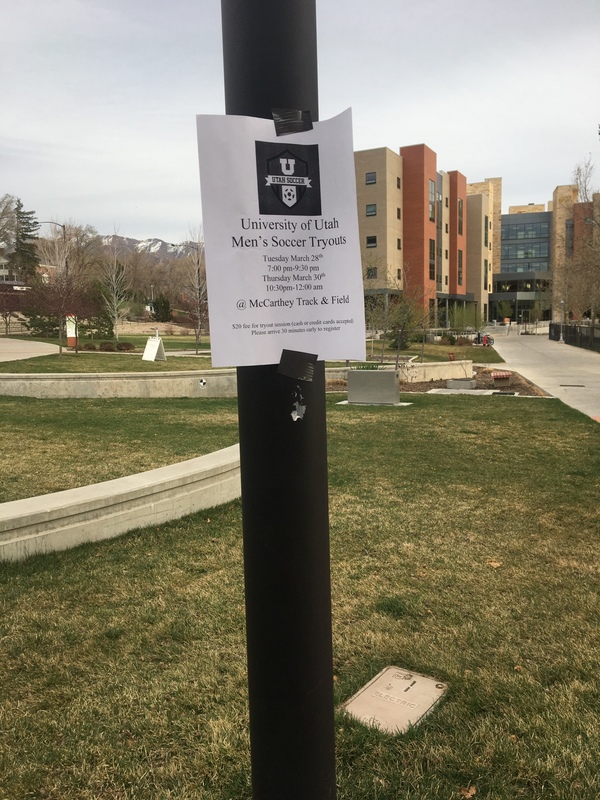 My daughter works up at the Student Life building now and she says they just held tryouts for the new Men's Soccer Team. She was under the impression it was an NCAA level team. Yeah, they're operating as a club team. Bummer. I'd like to see a D1 team.